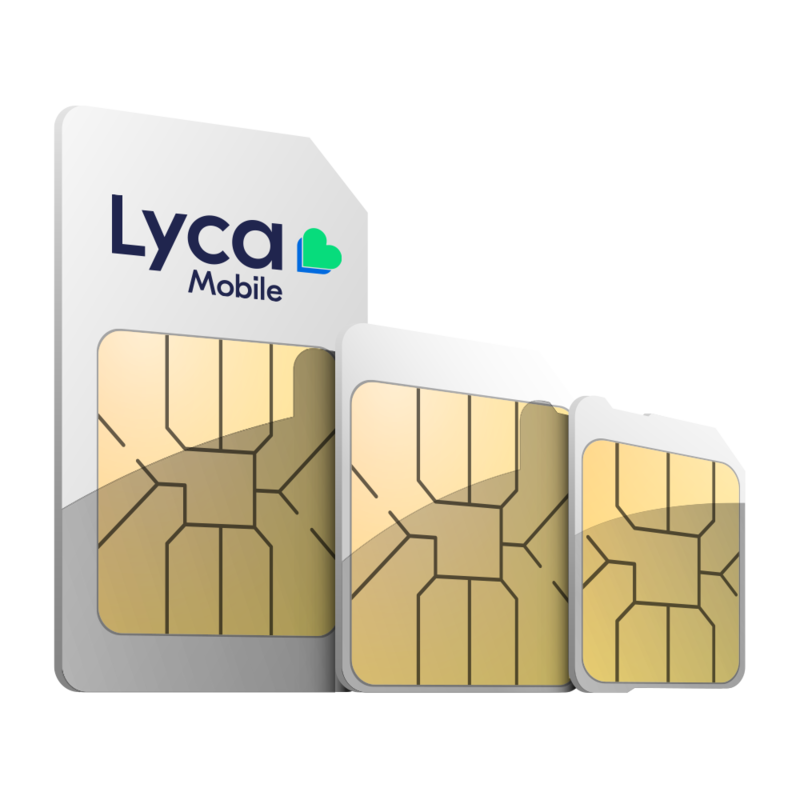 • Lycamobile bundles bearing the “EU roaming” logo may be used, during short (roaming) trips, outside the borders of metropolitan France within Europe in the same way as within metropolitan France.To use our EU Countries roaming services you must first activate your SIM in your home country (and have purchased a Lycamobile product that includes EU Countries roaming services). • Warning ! Your usage whilst roaming must be “reasonable”. If you do not comply with the above two rules in the previous four months, you will receive an SMS informing you of this fact. You will then have 15 days to modify your usage. 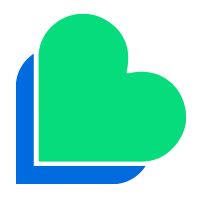 -you respect at least one of the two rules above, then you will not be charged additional fees. If you have a prepaid bundle that includes EU Countries roaming services, then a different data limit will apply when you roam within EU Countries. Please click here and select the ‘More’ option on each bundle for details of the data limit. • If we identify abusive usage of our roaming services due to organised resale of our SIM cards to persons who normally live outside of the France then we may take immediate proportionate measures to stop this, which could include suspension of services. We will send a text message to any such affected SIM cards. • If you have any queries about our roaming services, please feel free to contact us.